A new art studio for people with mental health needs has opened in Bolton. It comes after David Langdon, who’s supported by North West charity Alternative Futures Group, teamed up with local mental health charity MhIST (Mental Health Independent Support Team). The Studios, which are divided into 8 affordable creative spaces, are open to patients with mental health needs who have been referred by their hospital or community mental health team. “We hope the new studios provide a therapeutic opportunity for individuals with ongoing mental health needs to gather and engage in art practices as part of their recovery journey. “People using the studios also have the opportunity to visit galleries, exhibitions and events, access art workshops and gain support from professional artists to help them develop their creative potential. “The response from other mental health organisations in Bolton has been very positive and a number of people have already been touch looking to rent space. The Studios are situated above the offices of MhIST on Moor Lane and spaces can be rented at a cost of £30 per week funded by Bolton Council following the successful submission of a self-assessment questionnaire (SAQ). 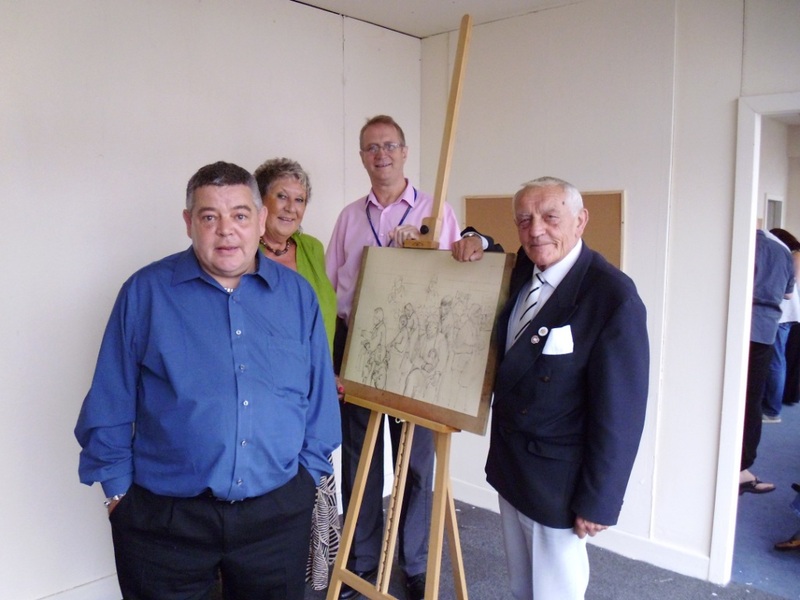 Be the first to comment on "Bolton Art Studio Opens For People With Mental Health Needs"